For urban style or rugged field comfort. Field Jacket used by the post-Cold War Hungarian Defense Force. As seen in action on many NATO peacekeeping missions. 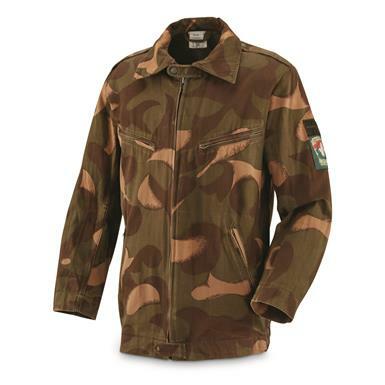 Modern disruptive camo pattern works in multiple areas of terrain. Arid mountains. Swamps. Dry fall foliage. 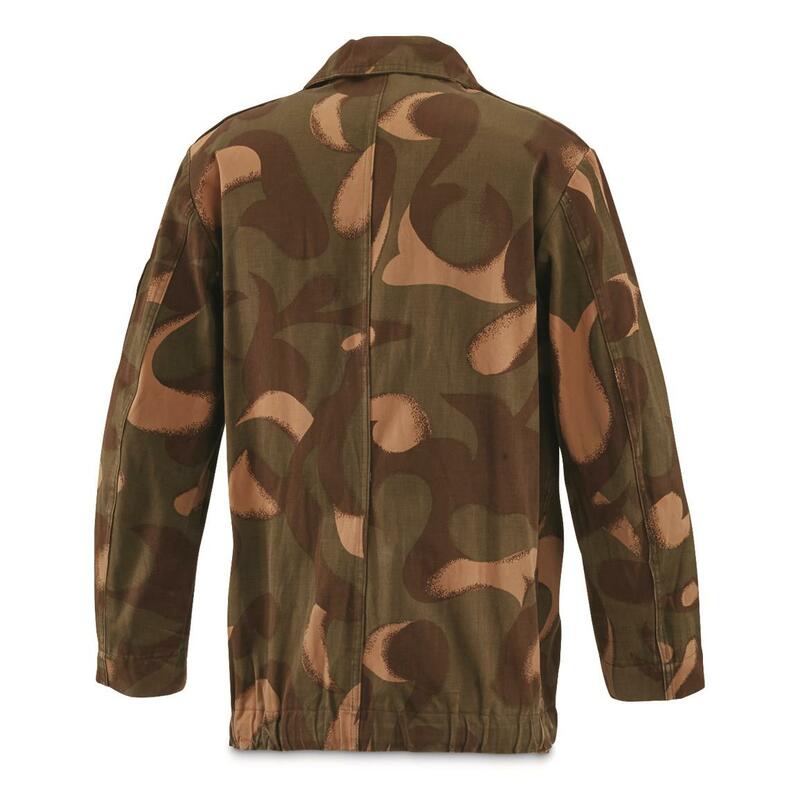 For standing out or staying hidden, this Field Jacket has your back.